So the big day is approaching and you have been put in charge of organising the Hen Party. Now, if you happen to be the bride, bride’s maid of honour, a close friend, or relative, you will want to make sure that her hen night will be an unforgettable night. 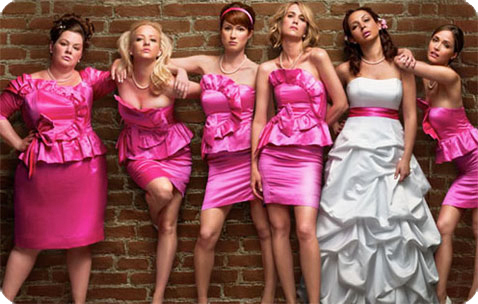 Well don’t worry, we have some great packages for your special Hen night in Letterkenny. No.58 and the Central bar offer everything from Karaoke to fancy cocktails for you and the girls. We can also create a tailor made Hen Party package for your group or simply choose from any of our top Hen Party Packages, trust us, you won’t be disappointed! Letterkenny remains one of the most popular Hen Party destinations in Ireland, with its Main Street buzzing with excitement every weekend, there is an abundance of great pubs, restaurants and hotels all close by. Love this bar! Always visit when we stay in Letterkenny and never want to leave! Great atmosphere and barmen r friendly!! Look forward to going bk again! Add links and info of partners here.